Selling a business in Barnstaple, talk to your local expert. Phil can sell your business. If you are selling a business in Barnstaple, Phil is our local partner. Phil brings years of professional expertise to ensure you get the very best value. 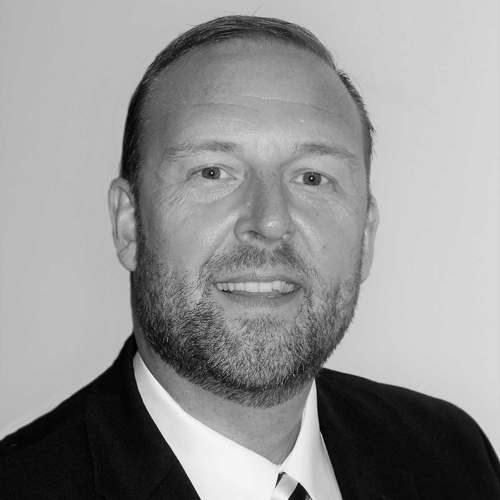 He provides straightforward advice based upon his knowledge and experience of all aspects of selling businesses around Barnstaple. Phil helps his clients who, just like you, want to achieve the best outcome when they sell their business. Barnstaple is the main administrative and service centre for North Devon. As well as having a thriving tourism economy, the town has also developed strengths in advanced manufacturing, marine industries and creative/digital sectors. This diversification puts Barnstaple in a good position to attract new investment and jobs to the area. Taunton, Exeter, Yeovil, Bridgwater, Frome, Wells, Torquay, Minehead, Barnstaple, Newton Abbot.